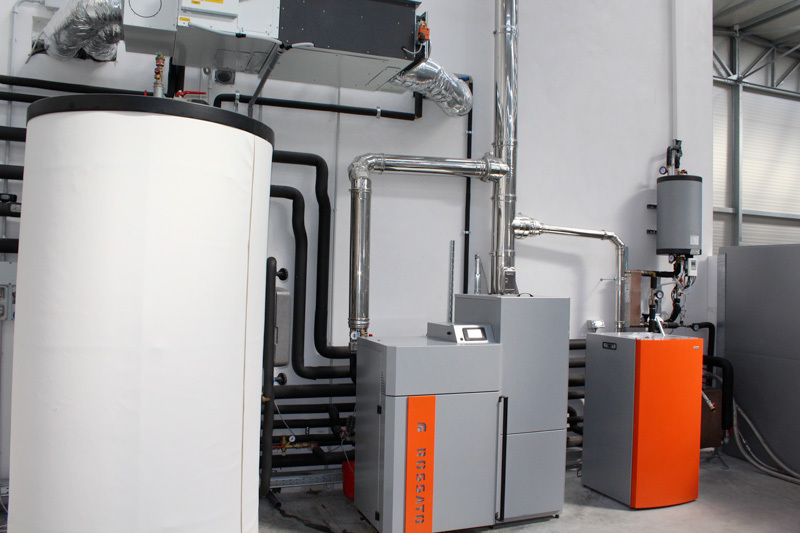 Rossato Group operates from over 40 years in the plumbing and heating sector and alternative energy. Born as an artisan installation company in the years' 70. Practical experience, knowledge of plant engineering problems and attention technological evolution has allowed the Rossato family develop their own meaningful systems since the late '90. 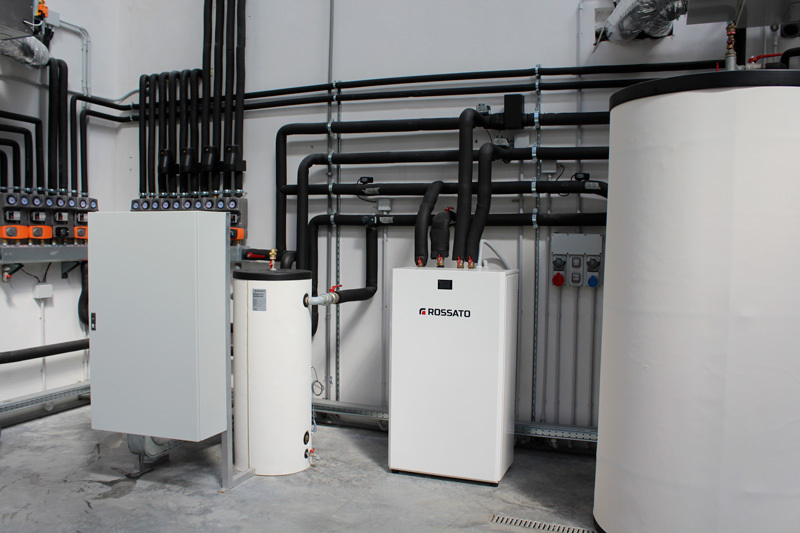 Today, Rossato produces integrated systems for air conditioning, heating, hot water and air treatment, simple to manage and affordable for everyone, powered by renewable sources for multiple applications, both residential (individual apartments, villas and apartment buildings) and commercial, including large complexes such as hotels, sports facilities, etc. It stands as single contact to simplify the work of designers and installers; Qualified service centers offer after-sales support to the end customer of the whole system. The seat Rossato is an extraordinary example of sustainable construction, which aims to combine a high level of comfort of the office with the full exploitation of energy from renewable sources. 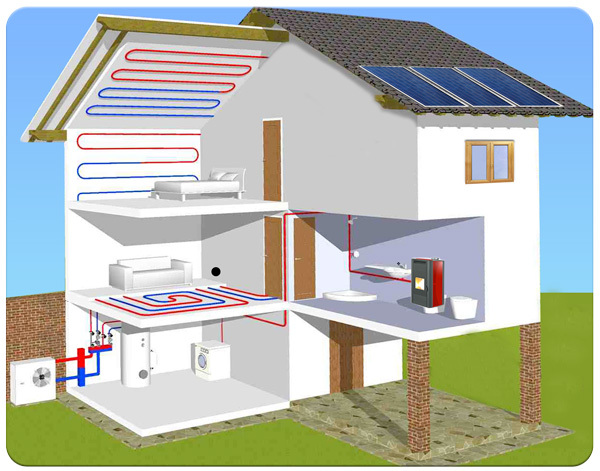 The excellent insulating outer casing and the low consumption of the entire system greatly reduce the amount of energy needed. 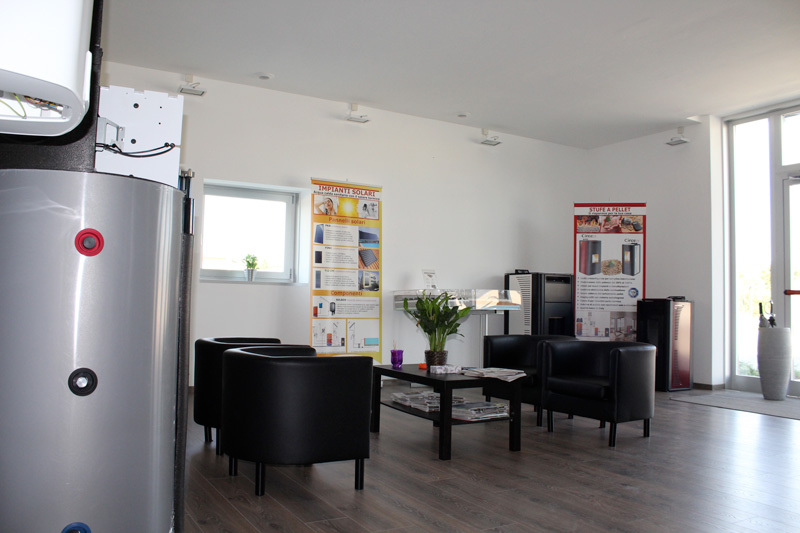 The electricity is self-produced by the photovoltaic system and compre almost all of the necessary requirements. 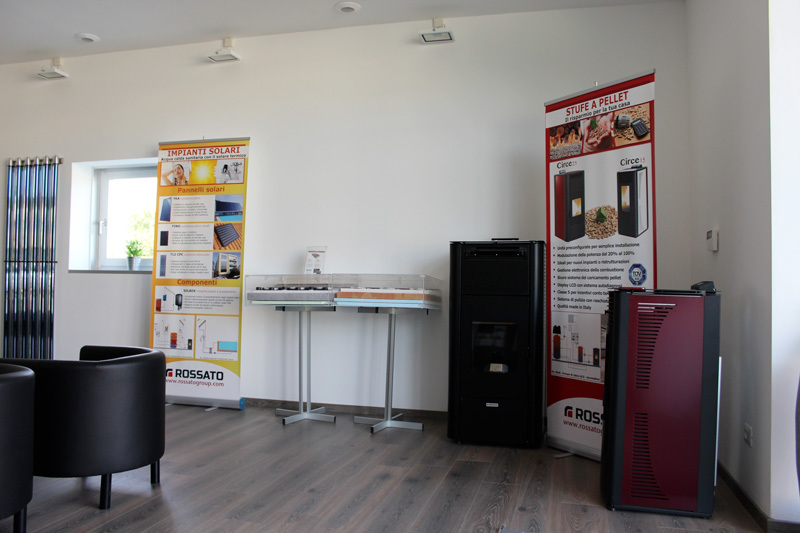 The new showroom offers visitors the opportunity to experience first-hand the quality of systems Rossato, with a rich display of products and the professionalism of our consultants, ready to suggest the most efficient solution for every need. The technical room allows you to see how the various products. 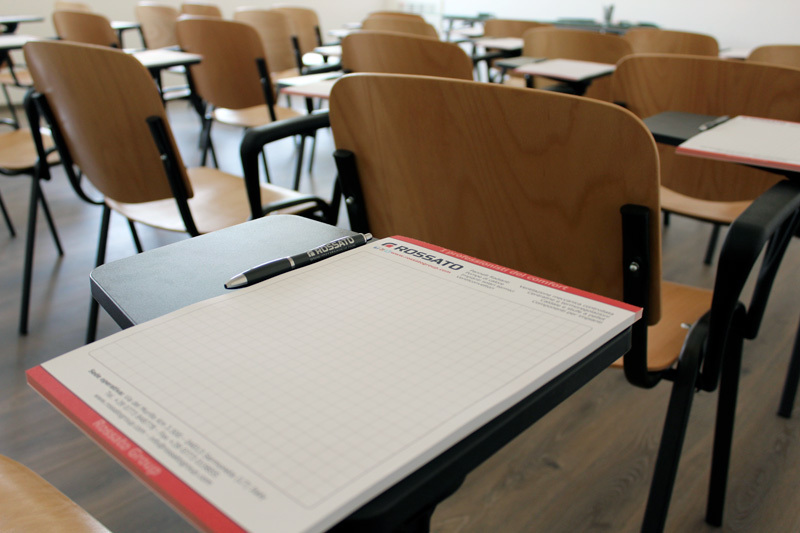 During the courses it is utilized for testing and illustrating operational terms the various systems. 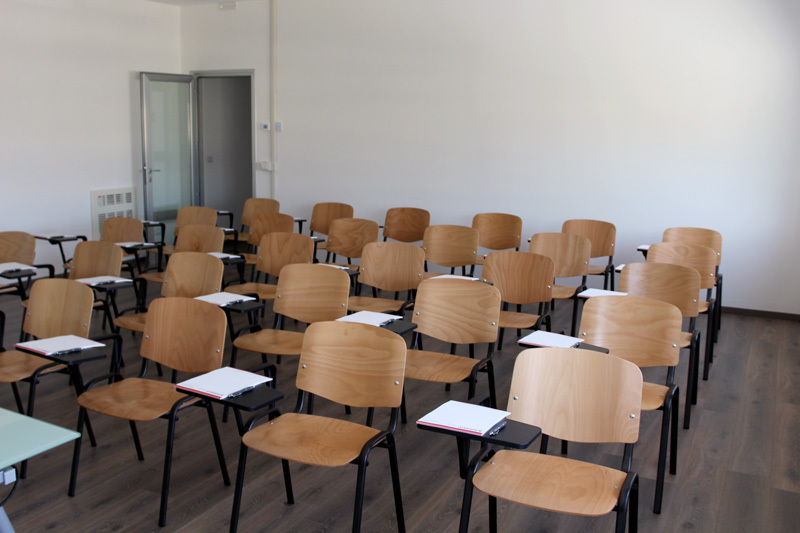 We have a fully equipped training room can accommodate in comfort up to 40 people. During the year I come conducted training courses on a monthly basis. 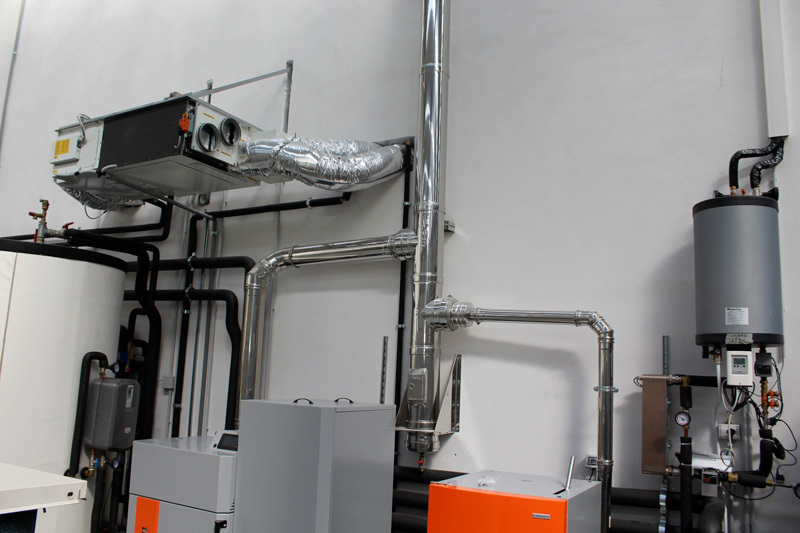 Producing integrated systems and components for heating, cooling, air handling and ACS for residential, commercial and accommodation. Single source responsibility for our customers to offer them customized solutions, efficient and easy to use, with best result / investment ratio. Build a professional network at the international level collaborators and partners willing to share the vision and values business to grow with us. Increase indoor comfort by offering simple solutions to manage and affordable for everyone, powered by renewable sources. 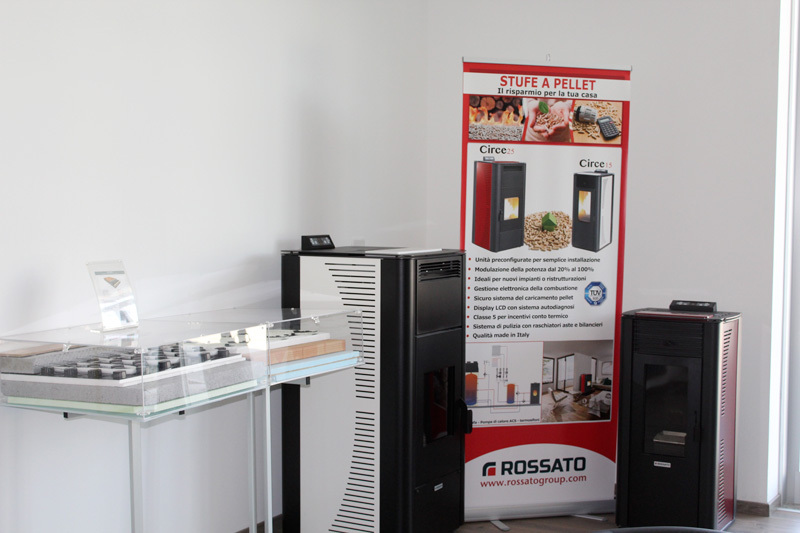 Heat: The real one, generated by heating systems and that, metaphorically, envelops all those facing the Rossato team. 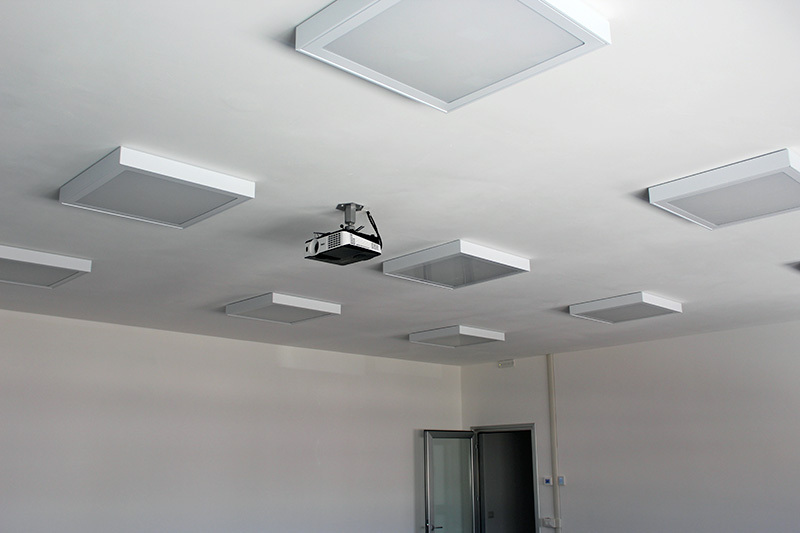 Our products have a common characteristic: cutting-edge technology, certified, durable and reliable in tempo.Tutti the components interact perfectly with each other and are operated easily and intuitively from a distance. Renergy isparmio using renewable energy, reducing emissions of CO2 and respecting the environment. All products in the range are designed to ensure high efficiency, to increase, that is, the energy produced (as made to the internal environment heat in winter and in summer subtracted from the inside) by reducing the amount absorbed (the consumption of electric energy) . 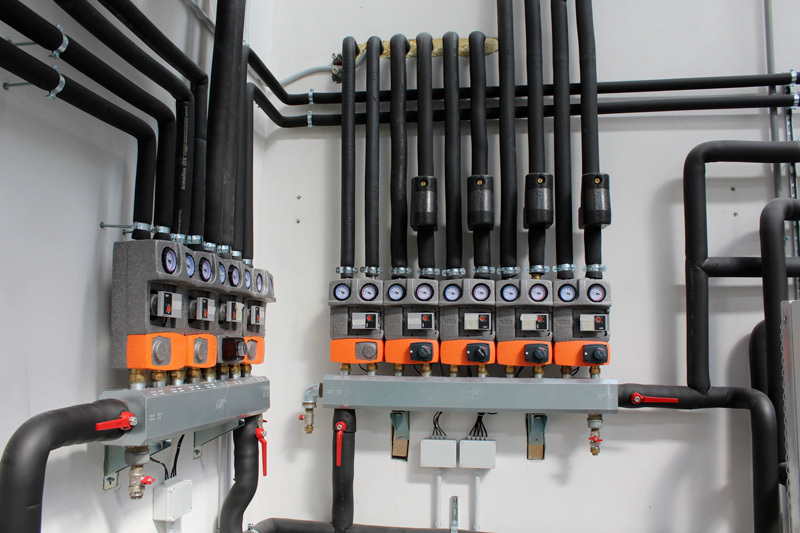 Furthermore, the combination of plant components is designed to avoid wastage and redundancies. 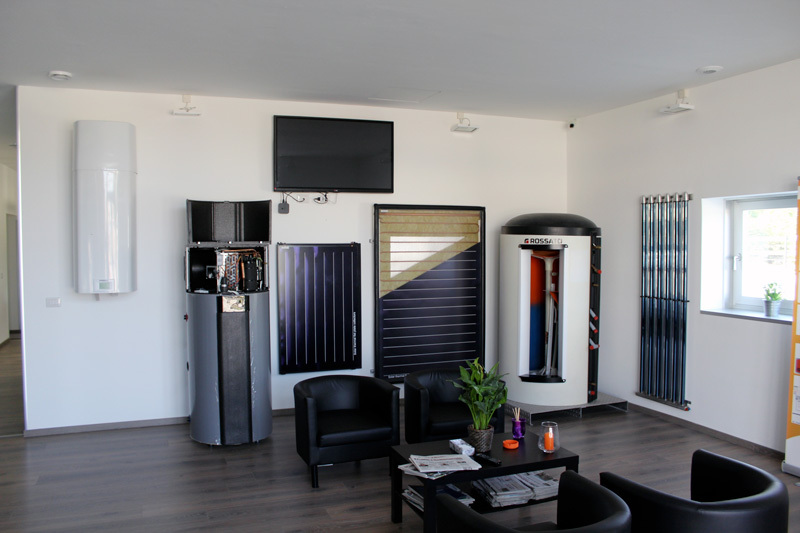 What is common to all products and systems is the ease of installation, use and maintenance, and maximum use of renewable energies both directly and through integration with solar, wind, etc. And 'what guides us in every business decision. 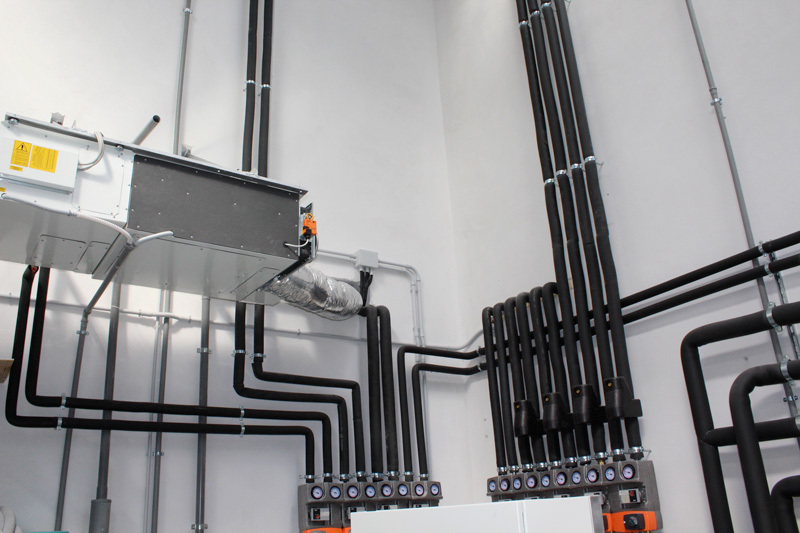 Our products are simple in 'installation, use and maintenance. We aim to streamline business processes to always be effective and efficient. Our team of technical support engineers and professionals in the plant design and the choice of components to offer customized solutions with the best result / investment ratio. We offer our partners multimedia sales support, such as roll up, brochures and visual; newsletter for trade shows and events; in-depth webinars on specific topics. 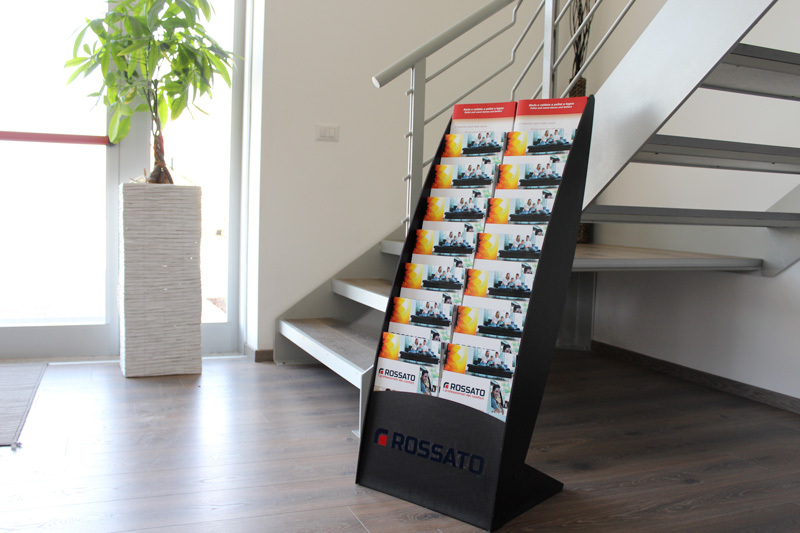 The Rossato products are tested and tested internally and by certification bodies accredited. 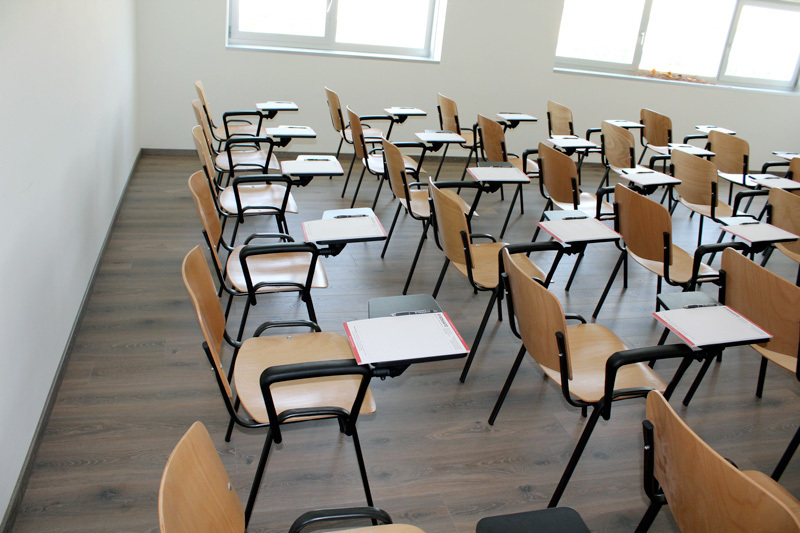 These certifications are often required for access to government incentives and tax deductions. 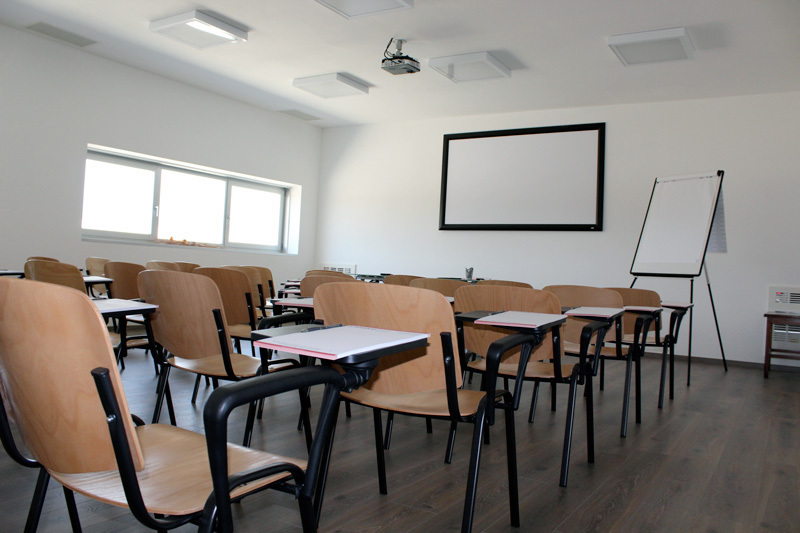 Give ample space to the technical training for designers, installers and maintainers interested in growing with us. Constantly updated they are also our employees and sales network. We have an extensive network of professional partners able to propose the best solution to the needs of the customer. We also have a network of authorized service centers (CAT). Through a computerized system of ticket management assistance, we have significantly accelerated the after-sales service time and the customer can monitor online the progress. Honesty, transparency and sharing are values ​​of paramount importance to us. This is why our data are public and freely downloadable from our website www.rossatogroup.com documents. 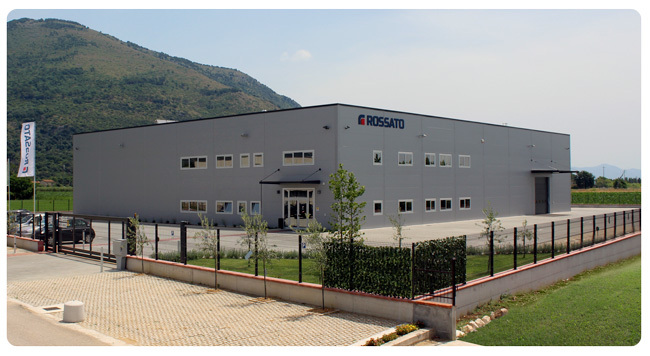 The division OEM (Original equipment manufacturer) Rossato Group is the technical agency of important and organized producers in the industry that offer customized products according to customer requests. The long experience and skills acquired allow us to identify very quickly appropriate solutions to customers; OEM department is responsible to take customers informed about all possible customizations of products, aesthetic and functional, and acts as single point of contact to support them in the after-sales and provide them with manuals, schematics and information. 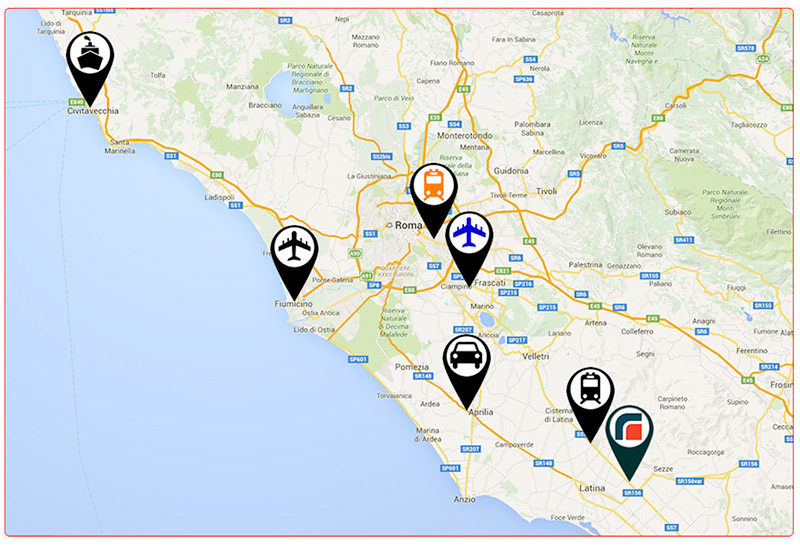 Rossato Group in Italy provides technical and logistical support for major international companies. SOREL German manufacturer of controllers for solar and heating by 1991. The seat is positioned strategically in Rossato Latina Scalo industrial area near the Latina station and main roads, such as'Appia and Pontine.